Hi guys, i just wanna share a quick post from last week since it's pretty late already. 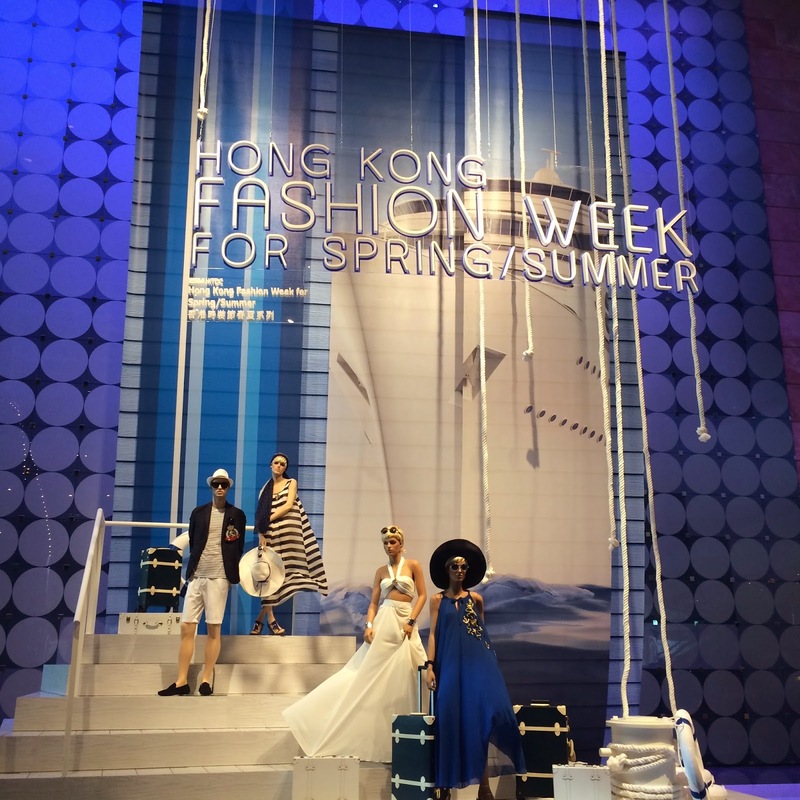 Hong Kong Fashion Week was amazing! 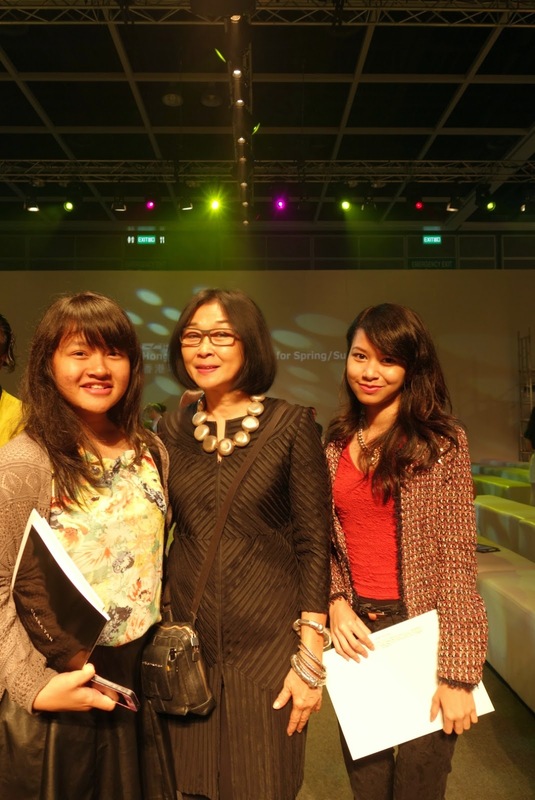 even though i couldn't attend the whole week, i got a chance to go there on 7th, which the designers are mostly from Indonesia. I really love how they design the dresses, and Ika Butoni was my fav designer at the moment, she is really talented and i love her colourful design! Oh, one more thing, i just updated my Minipoup store and i added more products, so check this out! love the last collection !! looks like you had an amazing time doll! woww this is amazing, the collections are great? Wow... This is the first time I visit you blog and I love it.